Central Heating Boiler Installation is something that most people have a habit of taking for granted. It’s there and it’s working, is what most people think about when they think about central heating. 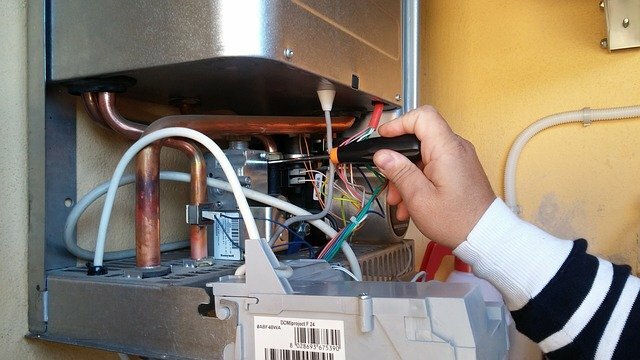 It is often only when they experience problems with their boilers or look into repairing or replacing either the boiler, components and parts or the entire central heating system that they realise how much they took it for granted. A boiler is only a problem when it stops working. 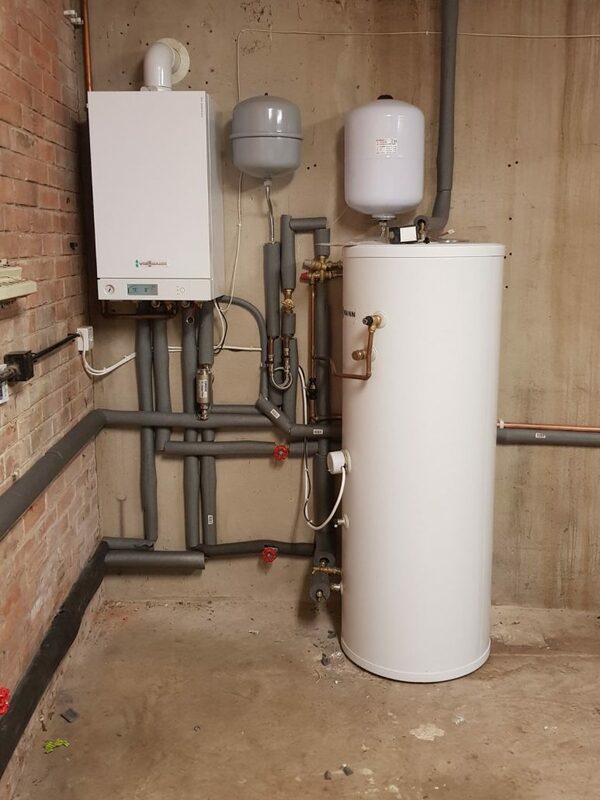 If you are in the process of looking to have a new central heating boiler installation done, either because you are refurbishing or fancy a change, you may have already realised that there is a lot more to it than you perhaps thought. There is no way round it, a central heating boiler installation will be a very expensive and labour intensive project. A wide variety of tasks need to be completed, such as fitting the piping for your whole house placing the radiators and installing your boiler. While it is definitely possible for you to take on some of these jobs on your own, at Boilerhut we would recommend against this and advise you that you hire a trained, approved, certified installers who have many years experience installing central heating systems. As we have noted previously, central heating boiler installations are expensive. When you start thinking about the various components, parts and the work involved with installing them, you can start to really visualise the price increasing when it comes to both the labour and the parts. It is therefore wise to try and have a good idea about what the cost will be, to avoid any heart attacks or nasty surprises. By knowing what is considered a good average price for a central heating boiler installation, you are more likely to make a good decision when looking at quotes from various companies. However, depending on the actual specifics of your installation and the kind of central heating boiler installation you opt for, the price can vary greatly. As a result, it is incredibly difficult to calculate the exact price you will have to pay. You can expect that a lot of companies will quote wildly different prices from one another and you will need to take the quotes, along with the company’s reputation in perspective, and work out which is the average, and which price suits you the best in order to secure the most accurate and best price for your work. If you want a warm and comfortable home when the weather is not so great and access to hot water at any time, you need to make the right choice when it comes to choosing a central heating boiler installation supplier. Also, it is prudent to make this choice way in advance, before any boiler breakdown happens. You don’t want to be left without heating and hot water in the middle of winter in the middle of a blizzard. During February-March 2018, we had unusually cold weather and snowfall in the UK, effectively shutting business down and making it difficult to almost impossible for engineers to drive to client’s houses for boiler breakdowns. Investing in a full central heating system is an important buying decision as it involves a lot of money. Sometimes even more expensive than a brand new car. You generally wouldn’t rush out and buy the first car you kind of like the look of from the first salesman, without looking around and seeing if you could get a better offer or a company that was more reputable, would you? So, why would you do it with your central heating system? Take time to look around and get online boiler quotes. Because, if you just choose to go with the cheapest boiler installation company or boiler model, the quality might not be there or the installation may not be done properly, which obviously would result in more unexpected and unplanned for costs at a later date. So avoid those additional expenses and hassle and compare central heating boiler installation companies. A central heating boiler installation involves a number of different tasks besides just fitting radiators and a boiler. It is a complicated system consisting of a number of different components, which will differ from system to system. Brand new A-rated Condensing Boiler. Controls: Digital & Wireless Programmable Roomstats. 3rd Generation Internet Controlled Learning Thermostats. For special set-ups you may choose to have underfloor heating installed too. It is true that you can technically complete some of the tasks involved in a central heating boiler installation on your own, like fitting radiators or constructing the pipework, or even installing the electrical systems and controls if you so wish. In order to connect the gas supply and ensure that every single component and appliance is installed correctly and as per the latest safety regulations though, you will need to hire an accredited contractor, one who is Gas Safe registered in particular. While the central heating boiler installation is quite a complex process, it can actually be divided into specific steps. These steps will generally have to be completed regardless of the particular specifications of your chosen central heating system. 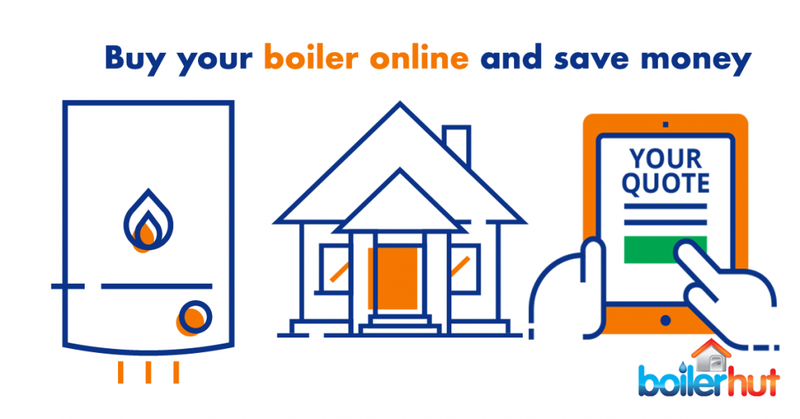 Step 1 – Get an online boiler quote to see a range of boilers suitable for your home type, and choose the type of boiler and radiators you want that are adequate for your home and meet your specific needs. Step 2 – Identify the best place to install the boiler and install it along with other necessary components. Step 3 – Fit all your radiators in rooms around the house. Step 4 – Lay piping around your home and connect them to the various outlets, water tanks, radiators and boiler that make up your central heating system. Step 5 – Make sure all the vents on radiators are closed and then fill the system with water. Dislodge as much air as you can from each radiator by venting them. Step 6 – Switch the boiler on to warm up the water. Use the radiator valves to balance the hot water flow around the system. Besides handling the work yourself, you may consider, like many people, to arrange for your central heating boiler installation through your energy provider, such as EON, British Gas and EDF for example. However, those companies are infamous for taking forever to quote, survey and eventually install. Also, their quotes are almost always sky high. It will definitely be cheaper, quicker and a lot less hassle to choose to have the work completed by an independent installation company like Boilerhut. If you are in the process of organising your central heating boiler installation, you can now get a free, no-obligation quote within minutes on our website! Our intelligent quoting system will estimate, roughly, cost of your complete central heating installation. The cost will include the boiler, extras, paperwork, warranties and installation. Simply enter your postcode below and hit the green button.